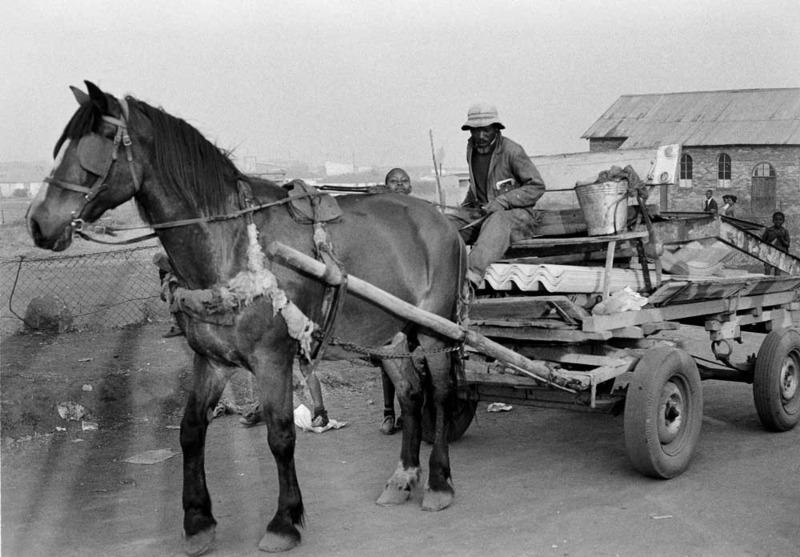 At the time these photographs were taken, Soweto was already a huge place. It officially comprised twenty-one townships covering some 70 square kilometers south-west of the city of Johannesburg. It was under the control of the Johannesburg City Council and derived its name from the first letters of South-Western Townships. 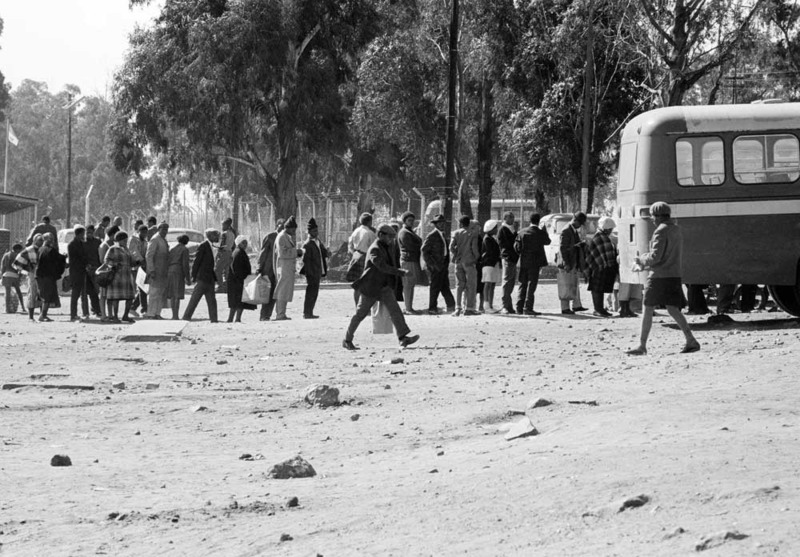 It effectively included two large townships on its borders, Diepkloof and Meadowlands, which were under the control of the central government's Bantu Resettlement Board. 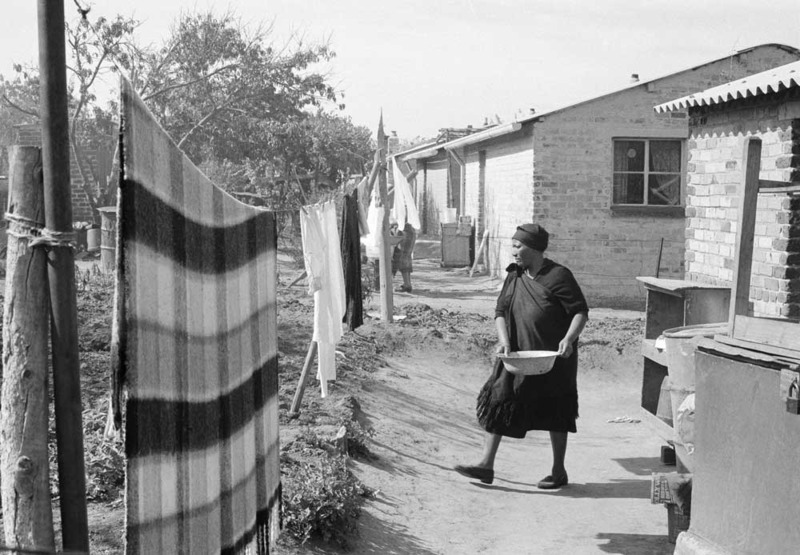 Soweto was essentially an artificially-created dormitory suburb, with an estimated population of close to a million residents serving as a vast labour pool for the Witwatersrand. 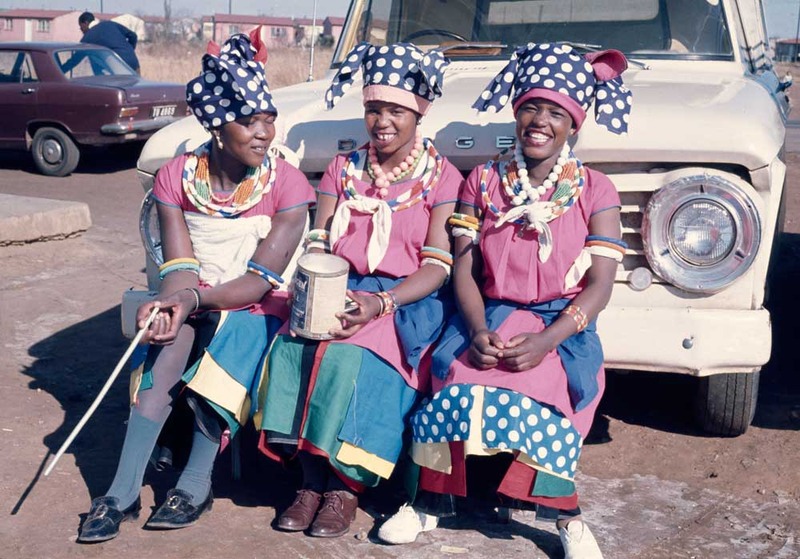 Soweto's residents came from all parts of the country. They spoke many languages, came from urban and rural backgrounds, included both the culturally conservative and the progressive and espoused a rich variety of religious beliefs. There were flashy gangsters and ultra-conservative migrant workers, and a small middle class of professionals, but mostly there were ordinary working people. 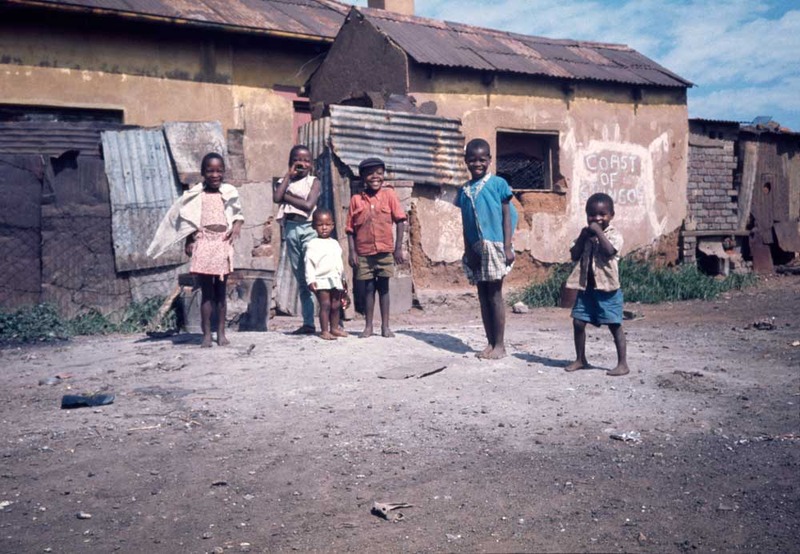 There was a lot of poverty – a 1967 survey found that two-thirds of all Soweto families earned less than the Effective Minimum Level of income needed to support a family of five. 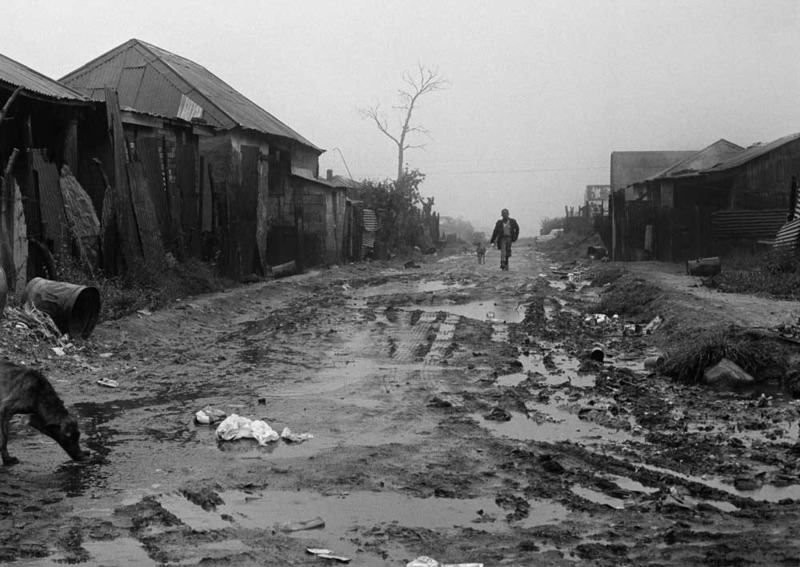 It was also one of the most dangerous places to live – in 1969 another survey found that 30% of respondents had been attacked in the street at some time, and many had been burgled or robbed. There was a very high rate of serious crime and Soweto was said to have one of the highest murder rates in the country. Insecurity of tenure increased a feeling of deep insecurity in most of Soweto's population, who were not permitted to own land, could not elect where to live, their sources of employment were limited by administrative decree and their continued residence in town was subject to the decision of white administrators. 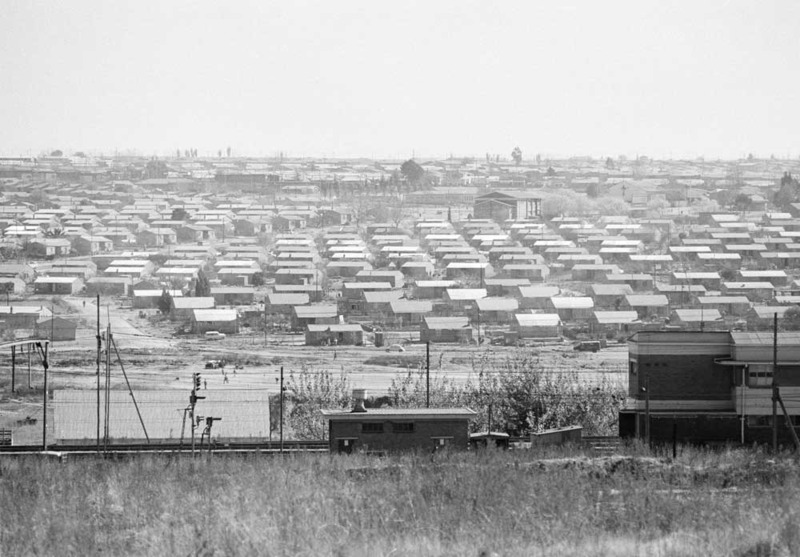 The majority, to use the Soweto newspaper World's phrase, were “poor and voiceless”, living insecurely in a large and uniform complex of townships with row after row of uniform houses (usually called “matchboxes” by the locals because of their shape and size) with inadequate facilities. By drawing on general rates the Johannesburg City Council provided Soweto with more recreational and welfare facilities than townships under direct government control. Services provided included a variety of sports fields, a sheltered-employment workshop, schemes for assisting the aged, disabled and destitute, and a comprehensive health service that included seven general clinics as well as tuberculosis, dental and child health clinics. Despite this, demand far exceeded supply and in 1969 World listed some of the most urgent problems as the very high crime rate, families being split by legislation, overcrowded schools and a general lack of facilities (World, 13/10/69). 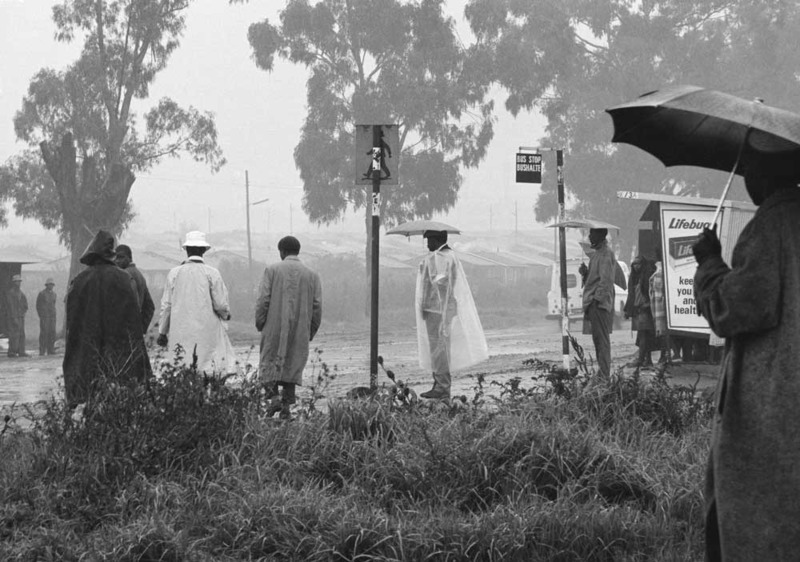 Soweto at the end of the 60s was a strange mix of uniformity and diversity. Most of its citizens, with their lack of political power and their unequal share of resources, were ordinary working people struggling to make ends meet. But Soweto also boasted a diversity of people of different languages and backgrounds and attitudes. Soweto mirrored many of the changes taking place in African society; its citizens included people of conservative, rural background and highly sophisticated urban-dwellers and there was growing differentiation, in socio-economic terms, among its population. It was also the scene of a fast-growing black consciousness movement among the young and better-educated. 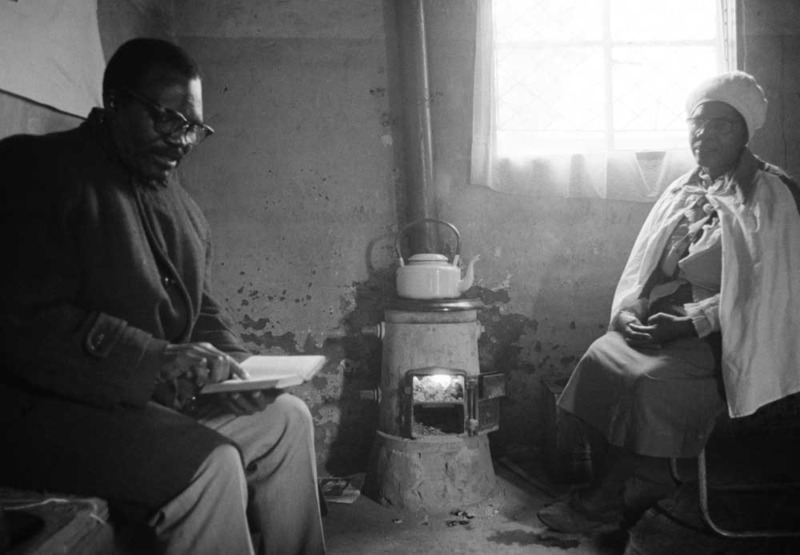 These factors were magnified, in comparison with other African urban areas, by Soweto's greater size, and in turn they highlighted the situation of the poorer, less-educated, conservative Sowetan – the sort of person, in fact, who belonged to the African independent churches. 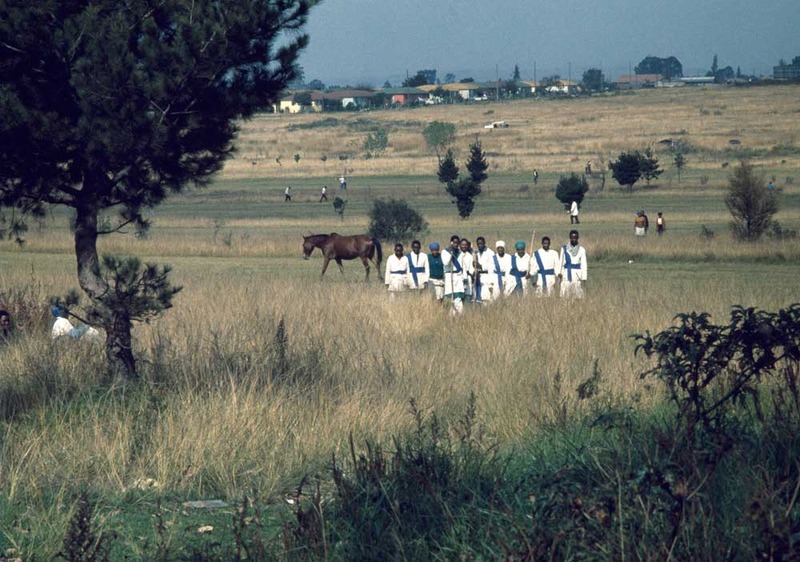 More images relating to the Soweto section can be found in the collection or through using the advanced search.